Welcome to Lievito, the first Gourmet pizzeria in Beijing. Our name means "yeast", that is the key component of the fermentation, and at it's core defines the basic process for a perfect pizza. That's also where our journey starts to bring to your tables our interpretation of a classic and globalised dish. In Lievito pizza is light, slowly raised, easy to digest, crispy outside - airy inside and pretty thick. Gourmet or Classic, we choose only top notch ingredients plus our never ending desire for the perfect baking, that is the most valuable of all. On the south side of Liangma River, at walking distance from the CBD, the newest Embassy Area, many international hotels and residential compounds lays, like an oasis, a quiet and green area where downtown’s hustle and bustle is left outside. A line of willow trees and the river bank are the natural al fresco scenario for cafe', restaurants and shops that together with Lievito populate this rare corner of the modern Beijing. Lievito is designed as a place to meet, to share and to taste. A new restaurant for socializing while sharing slices of gourmet pizza and enjoying a glass of wine in a modern space defined by grey stone volumes and brass details. The design creates different environments - from very public to very intimate spaces - to offer various atmospheres to the costumers, following the natural light access in the space. WE MADE IT! 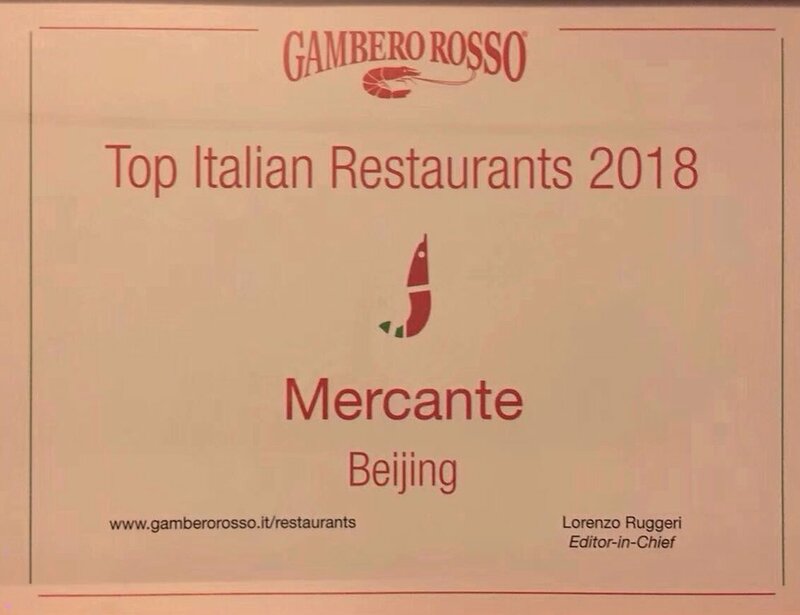 Lievito is not only the first Gourmet pizza in Beijing but it's also an awarded one, thank you to the TWO slices from the "GAMBERO ROSSO - TOP ITALIAN RESTAURANTS 2018" guide. "Handmade, always. Shortcuts, never!" 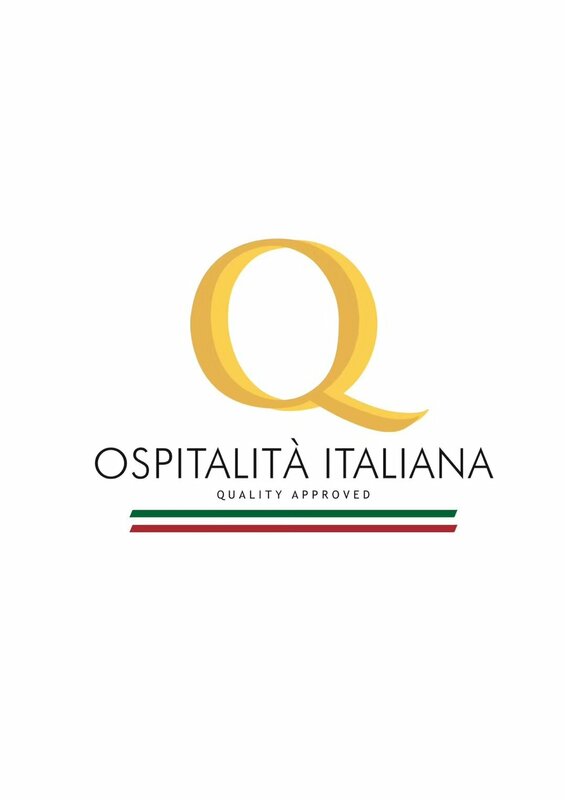 Our motto lives also in our first pizza joint, where we bring pizza to the Gourmet level, thanks to our passion for premium ingredients, desire to experiment and to introduce to our city new F&B concepts. 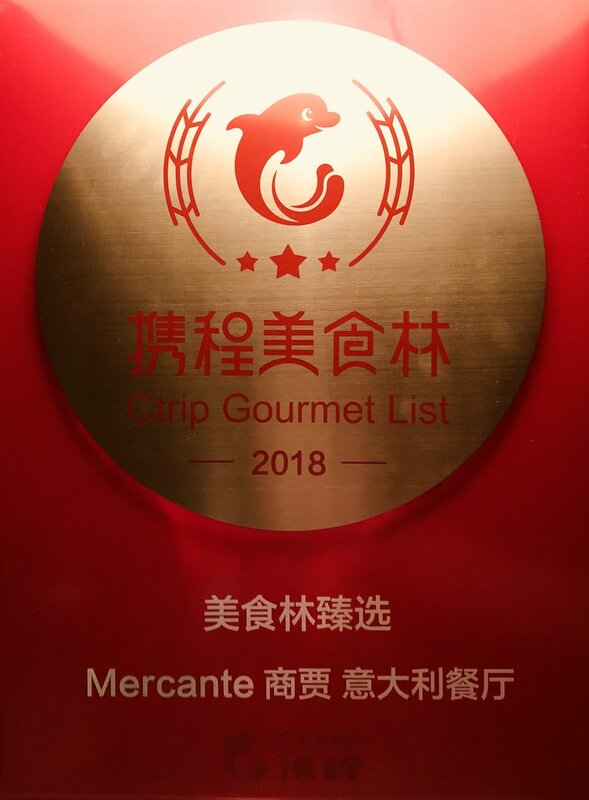 Lievito in fact is the first Gourmet pizza in Beijing, where a chef and a pizza master met up, to create combinations of flavours to be enjoyed on top of heavenly raised doughs. The perfect synthesis between a restaurant and a pizzeria. Our passion for wine is well presented in Lievito's wine list: a smart, short and friendly priced selection of Italian labels, specially chosen to pair well with our pizza, calzoni and antipasti. For the guests that prefer a classic and legit pairing pizza & beer, we selected evergreen Italian brands and newcomers breweries, while for the smaller one (and the drivers!) a wide offer of not alcoholic cold and warm drinks should keep them happy. With our convenient location, easy to access both with public and private transportations, a modern and stylish design with a main dining room that can accomodate up to 30 guests at the same table, an airy bar area with private balcony and a unique al fresco terrace by the river, Lievito can be a versatile option for 20 to 50 guests corporate and private events. Customised flower decoration, table dressing, music entertainment and of course menu can all be arranged for private party. 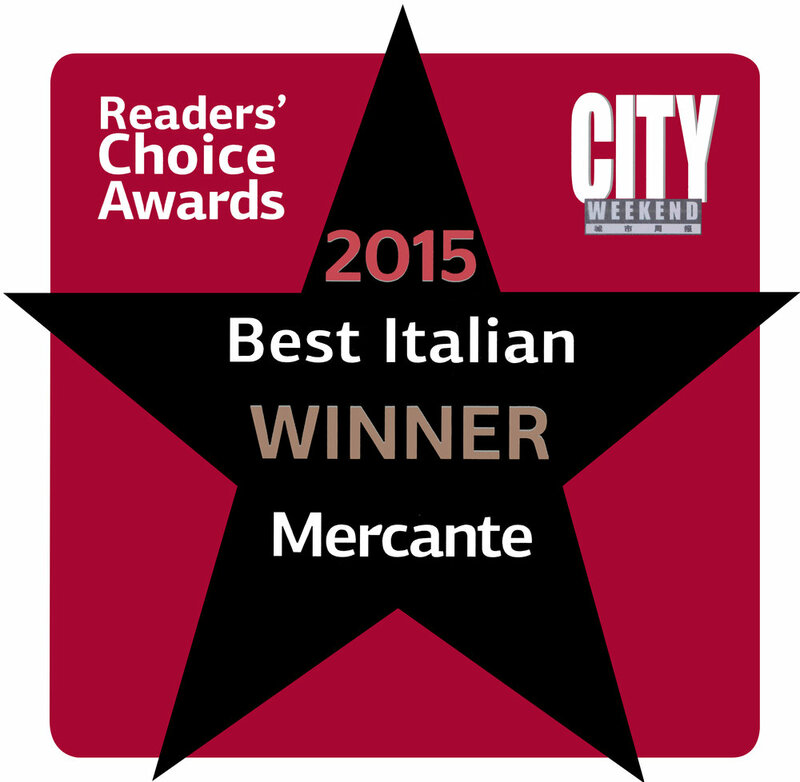 MAKE LIEVITO YOUR PRIVATE RESTAURANT FOR A NIGHT! CALL OR EMAIL US. Type below your WeChat ID and we will invite you to join our Official WeChat Group. To stay in touch with all the news about Lievito and interact with us easily! Thank you, you will receive an invitation to join our Official WeChat Group shortly. Our Winter business hours are Tuesday to Sunday, lunch time (11:30-14:30 last order 14:00) and dinner time (17:00-23:00 last order 21:30). 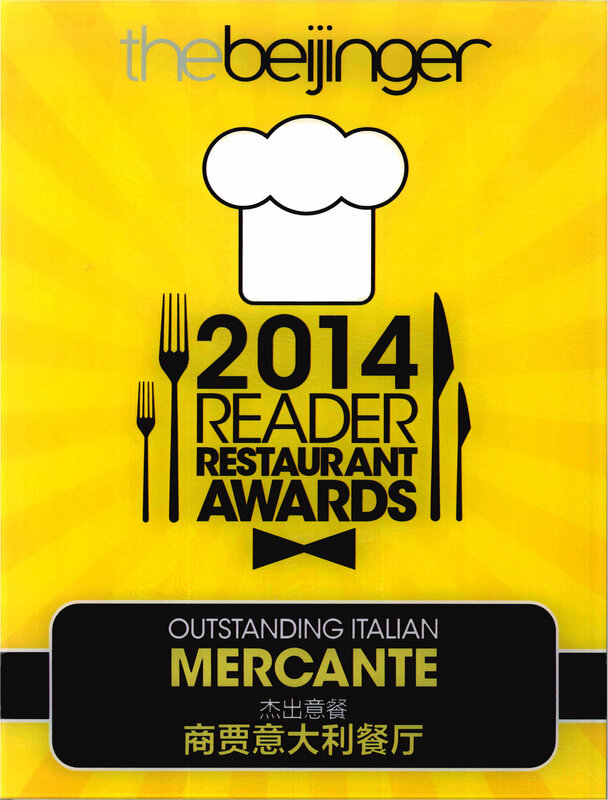 Check our other restaurants for different dining options. 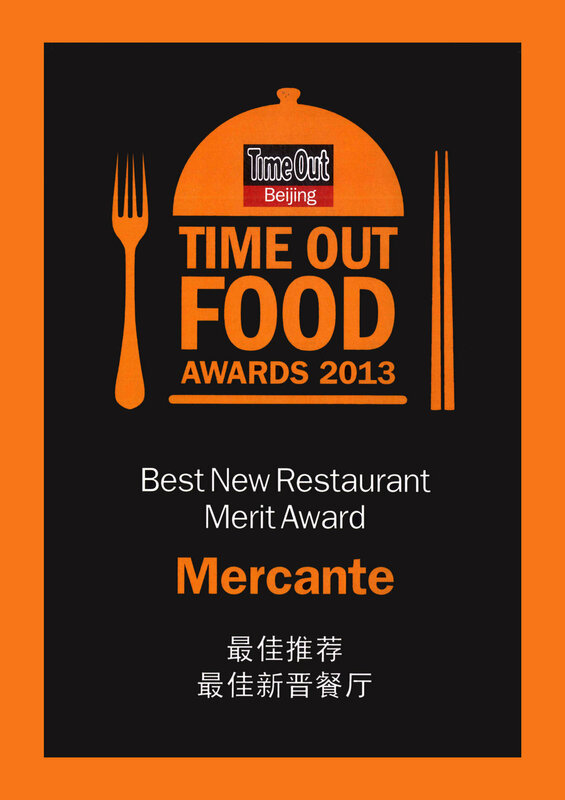 Come to visit us, relax and taste a pizza you never tried before in Beijing!